A Russian passenger plane crashed early on Saturday morning in the Sinai Peninsula, reportedly killing every person aboard the flight. The Egyptian Ministry of Foreign Affairs reported that the plane went down near the mountainous area of Al-Hasanah. The Ministry of Civil Aviation on Saturday 31/10/2015 announced that a Russian passenger plane carrying 217 on board along with seven crew members crashed in North Sinai. The plane took off from Sharm el-Sheikh airport at 5:58 am (Cairo local time) heading for St. Petersburg city in Russia. It went off the radar at 6:20 am. Among the 217 passengers were 17 children, according to CNN. Officials have already begun to recover bodies from the cabin. 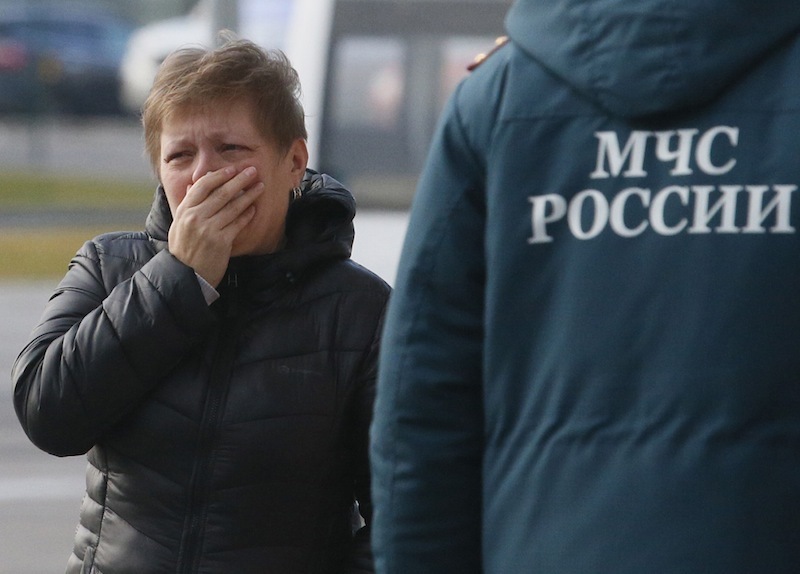 Russian President Vladimir Putin has reportedly declared an official day of mourning on Sunday, as well as ordering an investigation into what caused the fatal crash.